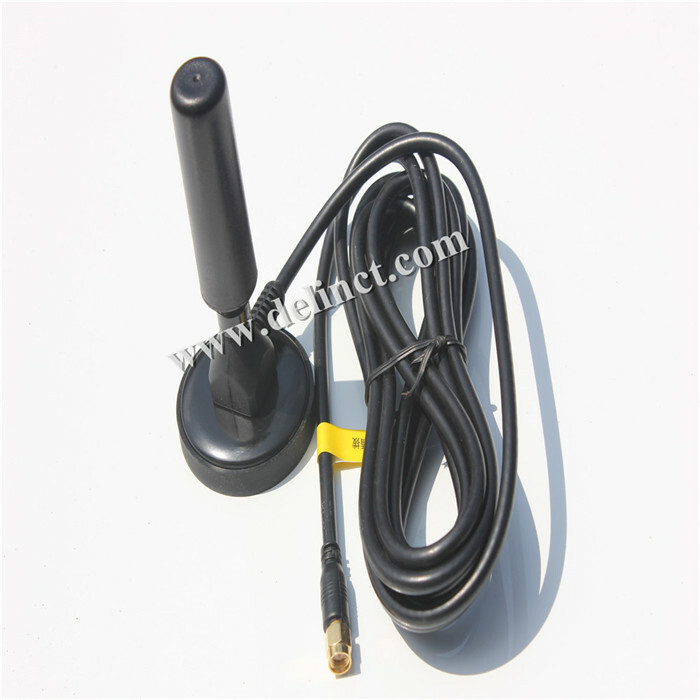 Vehicle Radio Antenna with magnetic mount 5M Coaxial Cable. This radio antenna is used in mobile phones, radios, card audio, MP3, MP4, GPS and other portable consumer and communications terminal products, which makes it easier for consumers to use this featur. Looking for ideal Dual Band Car Radio Antenna Manufacturer & supplier ? We have a wide selection at great prices to help you get creative. 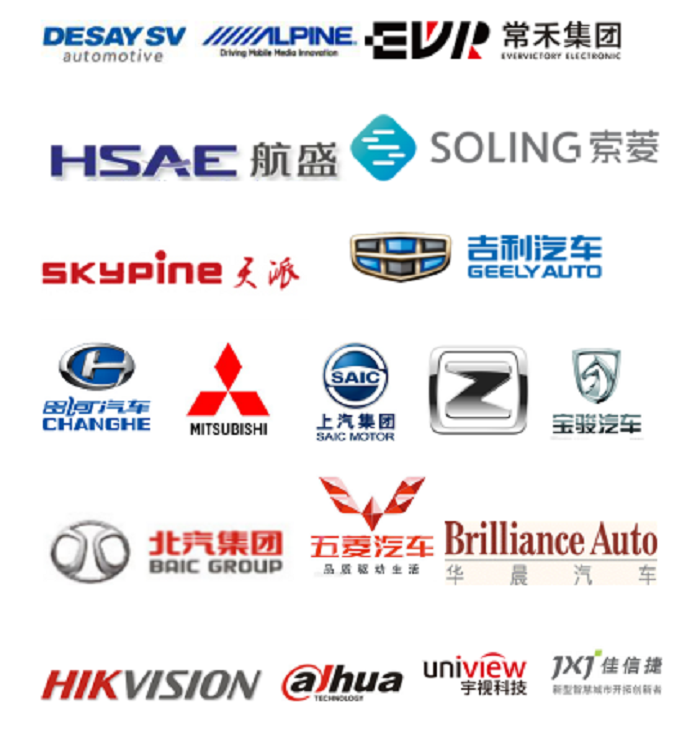 All the Vehicle Radio Antenna are quality guaranteed. We are China Origin Factory of VHF UHF Radio Antenna. If you have any question, please feel free to contact us.